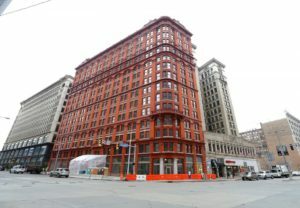 Take a look at all the change that has been happening and keeps happening in downtown Cleveland. And we’re just getting started! 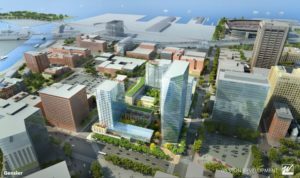 Weston, Citymark plan apartments for Warehouse District parking lots. 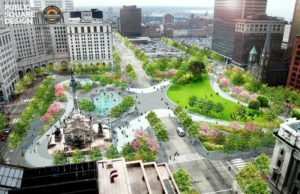 The renovation of Public Square began March 2015 and will be completed by June 2016. 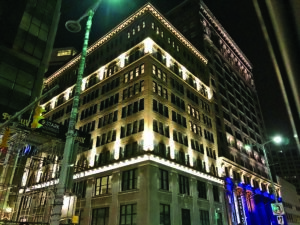 The Kimpton Schofield Hotel on E. 9th Street to open in early March.